The world is focused on making food faster, more portable, and more profitable. 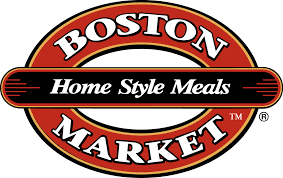 Boston Market promises just one thing… to make food good. Try our mouth-watering rotisserie chicken, BBQ ribs or hand-carved meats today!